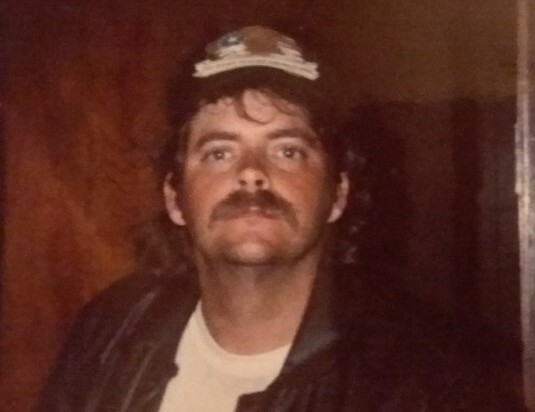 James Steven "Stevie" Garrett loved to fish and spend time in the great outdoors with family. Stevie is survived by his sister, Wanda Harbison; brothers, Richard, Johnny and Jeffrey Garrett and numerous nieces and nephews. A Celebration of Life will be Friday, September 14, 2018 at 12:00 pm at Crestview Memorial Funeral Home. A time of visitation will begin at 10:00 am on Friday at the funeral home. Burial will be at Cluster Springs Cemetery in Gardendale, AL.